Global Software, Inc. is an employee-owned corporation, providing truck weighing software solutions for the aggregate and asphalt industries over the past 15 years. We offer a wide range of software options to our clients, including truck scale weighing and ticketing, invoicing, and automatic truck load out. 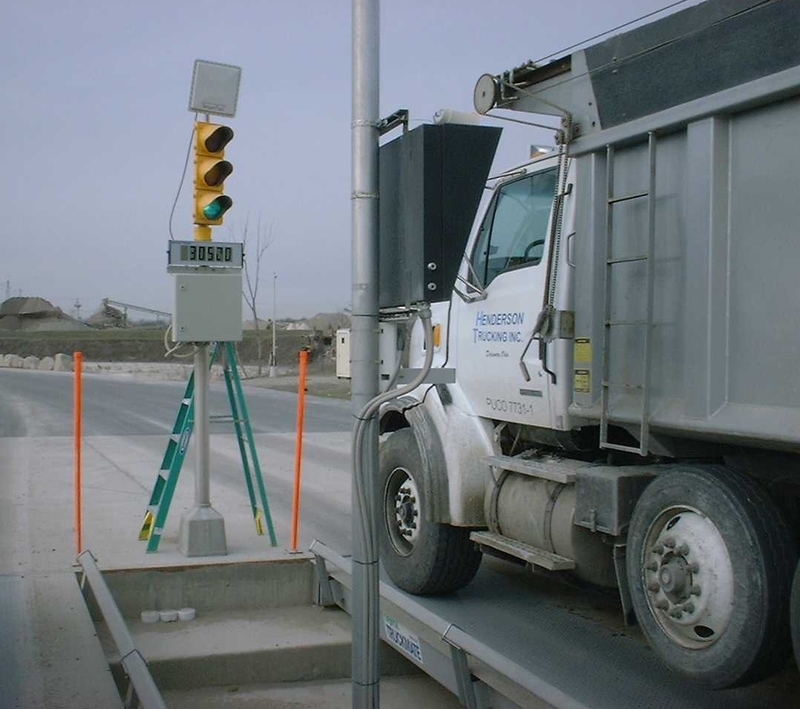 Our software accommodates multiple scales, multiple sites, and can utilize RF technology to auto-identify trucks. All of our software will run in any networking environment. We specialize in customization; be it interfacing to plant controls, or tailoring our database application to suit our clients needs. Take a few moments to look around our site, if you see something that peaks your interest, give us a call. …We would be happy to discuss details!